Dylan O'Brien is recovering form his injury. Dylan O’Brien was injured after he fell off his face on the set of Maze Runner: The Death Cure on 28th March, in Vancouver, BC. He reportedly suffered a "concussion, facial fracture and lacerations" after the motorcycle he was riding slid into the ground after completing a stunt. The actor is recovering from the accident. One of the close friends of the actor, Giancarlo Esposito, who plays Jorge, has made some remarks about is recovery status. Esposito told E! "He's healing very well". "He got put together a couple of weeks ago... He's one tough cookie." "He got his bell rung," he continued. "I would imagine many who witnessed thought that was it...[But] he's a survivor. The one good thing about Dylan that I think is going to help him get back on schedule with us very soon is he has a great attitude." Wes Ball, director of The Maze Runner wrote a note on twitter about the unfortunate events and also wished Dylan for his fast recovery. O’Brien’s Teen Wolf co-star Holland Roden also spoke with Hollywire recently and said that the actor is with family and friends and is making a good recovery. So we can expect the actor to be back in action after a good recovery sooner than we thought as the accident was reported to be very serious initially. 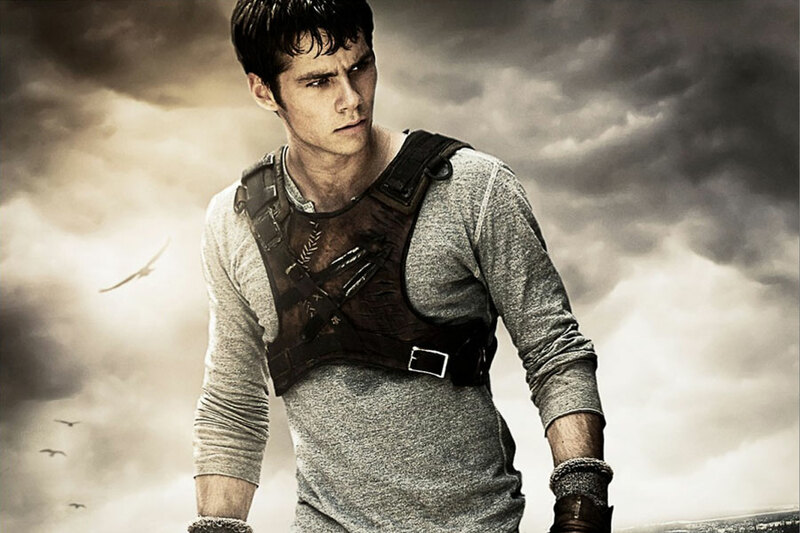 Twitter was filled with his injury concerns and indefinite delay of the Maze runner filming. As we know now he is doing well, we can expect him back in The maze Runner and Teen Wolf in days to come. We wish him for his speedy recovery.